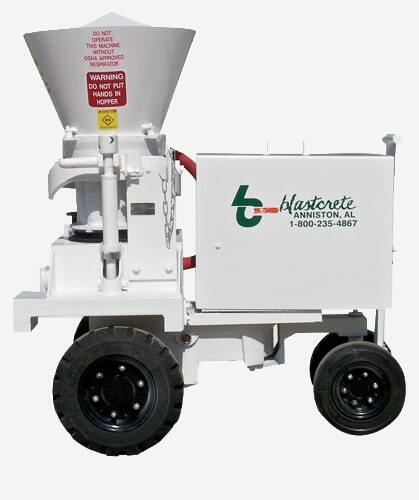 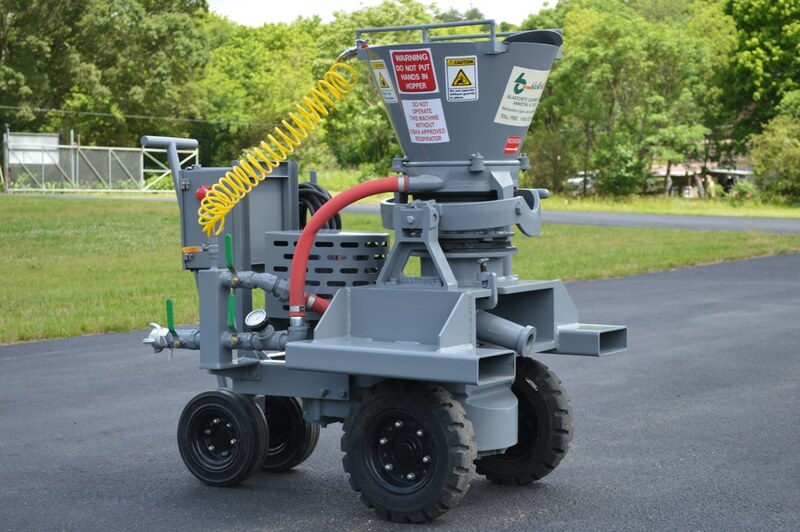 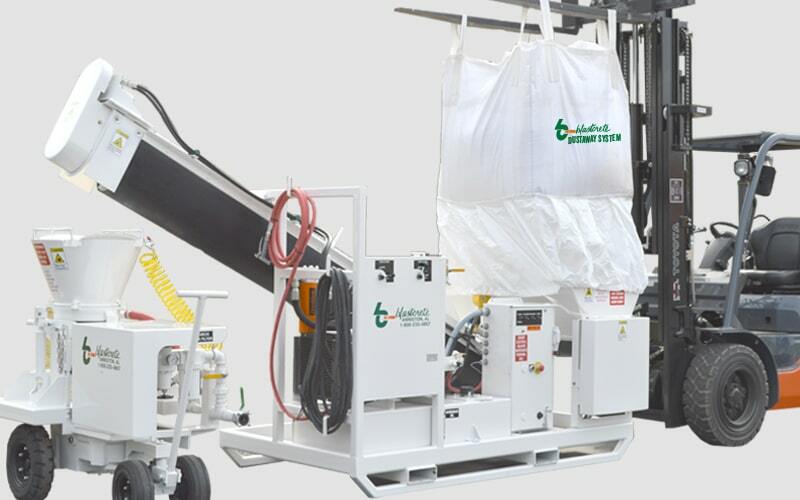 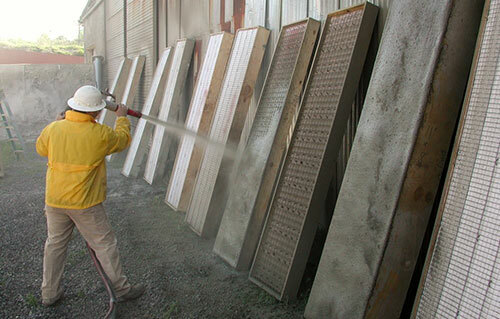 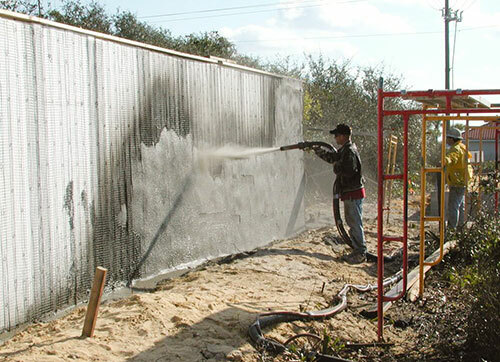 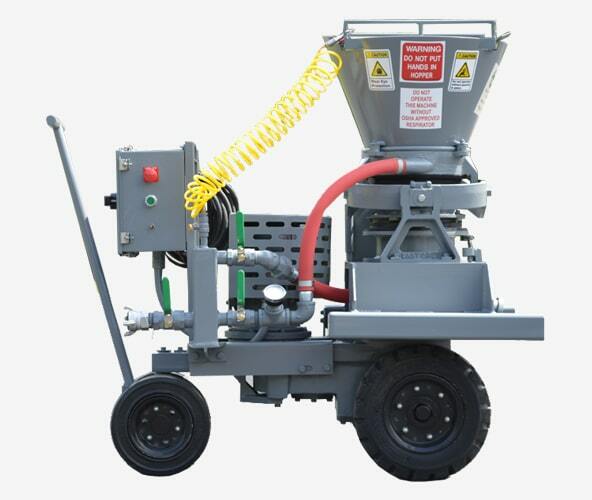 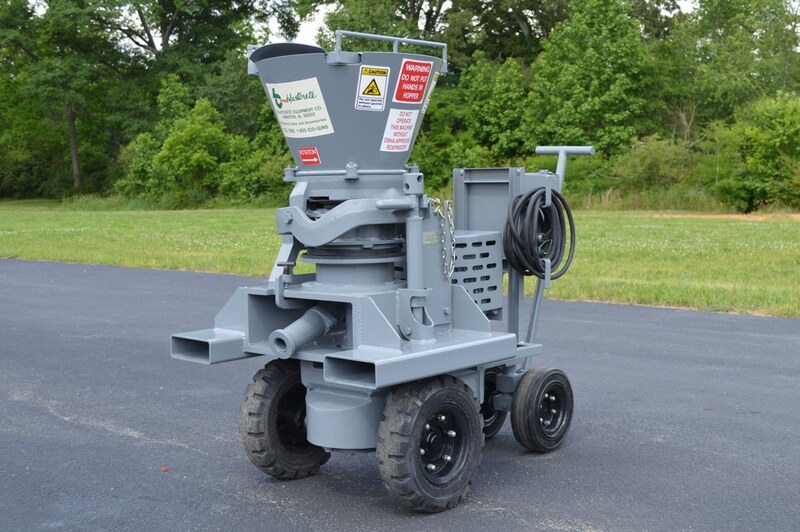 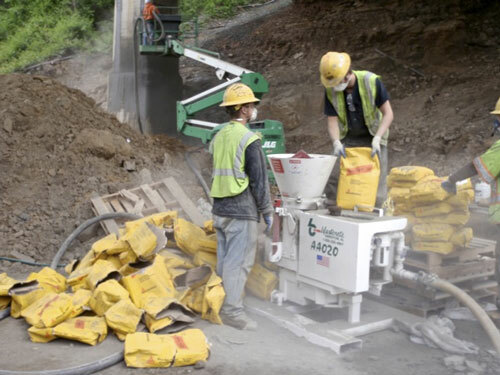 The Blastcrete Genuine Piccola Gunning Machine provides a simple solution for gunning applications from 0-5 cubic yards.per hour. 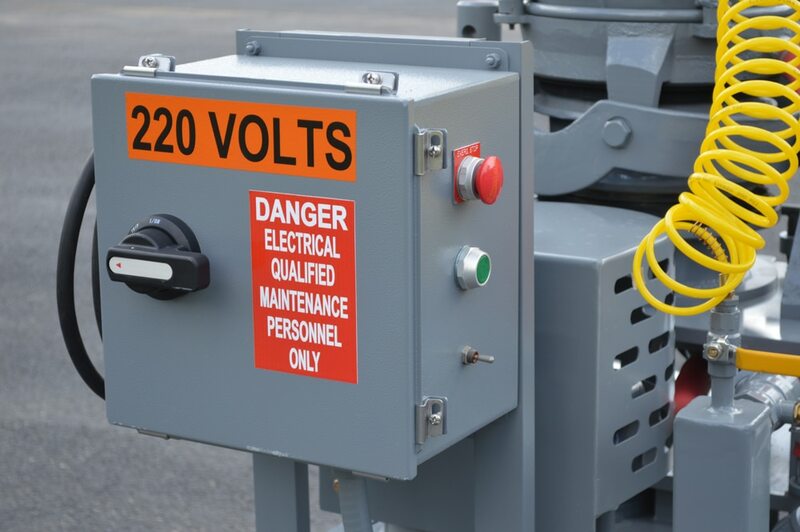 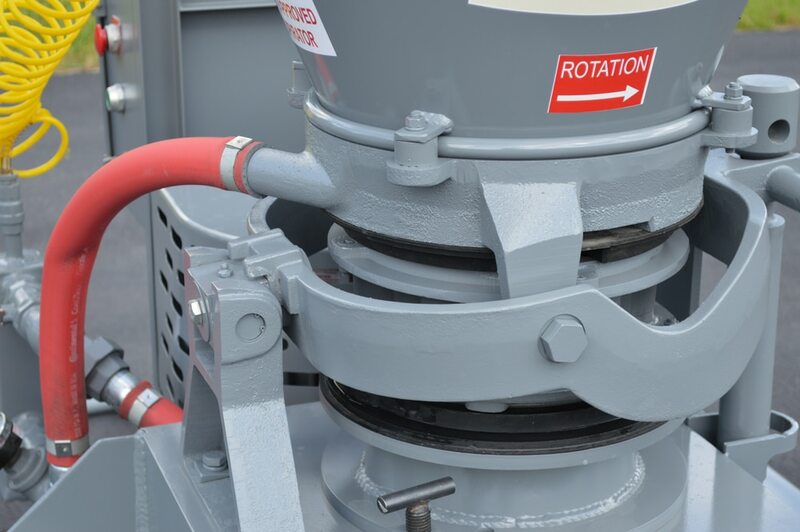 The 16 AM Gast air motor or 5-horsepower electric motor drives our heavy-duty gearbox, which rotates the rotor section. 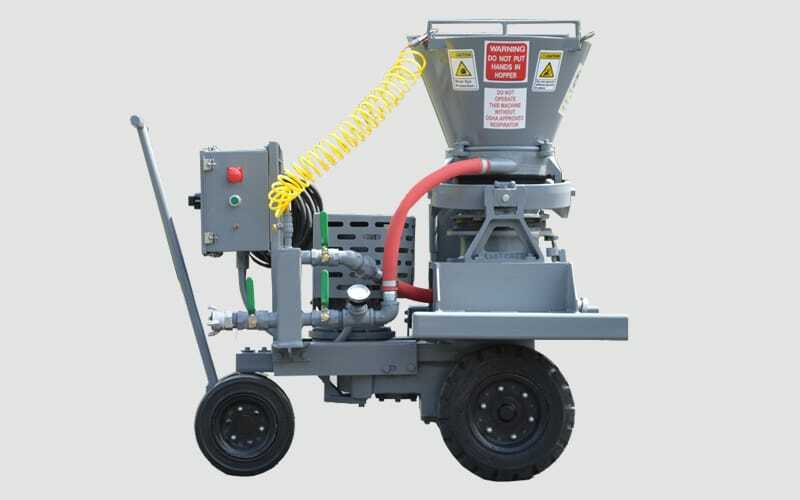 The unit offers precise material output control and is the most economical gunning machine on the market to purchase, operate and maintain.